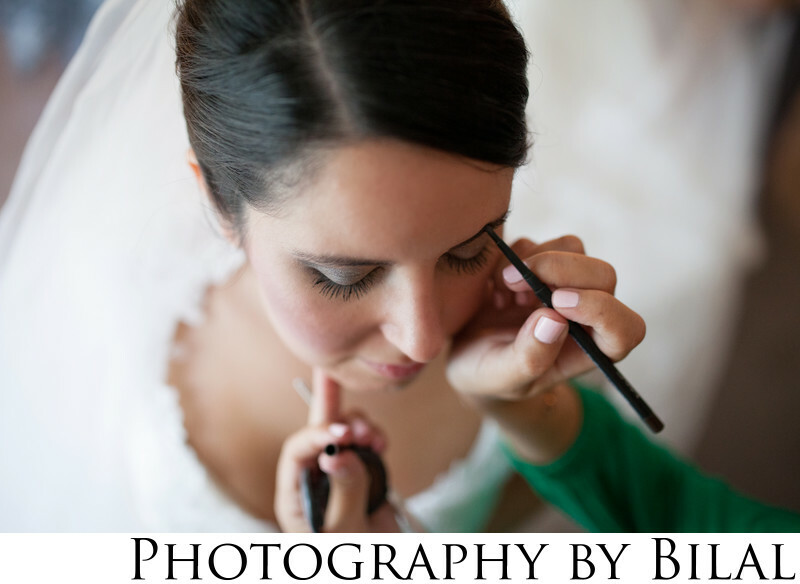 I shot this lovely image of the bride getting ready at her home in Hamilton NJ. I had just gotten my 35mm lens and was eager to try it out. After seeing this image on my screen, i said to myself this lens is just beautiful, and so it became a regular part of my wedding photography gear. I never shoot a wedding without it.